Cathy Sue Munson paints intricately detailed watercolor and gouache artwork, specializing in wildlife and western subjects. She is known for her commissioned dog portraits and was featured in an article on outstanding canine artists in the April 2008 Southwest Art Magazine highlighting this important aspect of her portfolio. Cathy is an Austin, Texas native and still lives and maintains a professional art studio there. She graduated with a BFA with HONORS in Studio Art from the University of Texas at Austin. 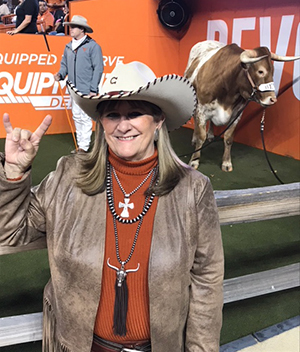 The artist is widely recognized for her commissioned artwork with the University of Texas Athletics and Texas Exes alumni with decades of painting the school’s beloved longhorn mascots. 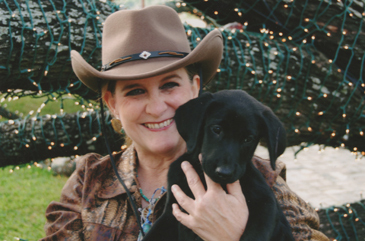 Cathy is also very active with National and Texas Ducks Unlimited and paints commissioned hunting dog portraits for many chapter events and use. Cathy loves participating in the annual Plein Air event at the National Museum of Wildlife Art in Jackson Hole, Wyoming. She also proudly does an entry annually for the Whodunnit Show with the Art Association of Jackson Hole. Every Memorial Day weekend Cathy is honored to be a juried artist in the Phippen Museum Show in Prescott, Arizona. 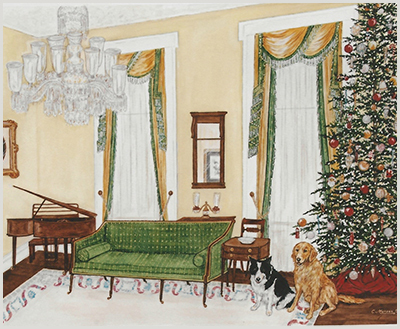 The artist is a signature member of the Women Artists of the West, the Texas Watercolor Society, the Arizona Watercolor Association, Wyoming Watercolor Society, and the Louisiana Watercolor Society. 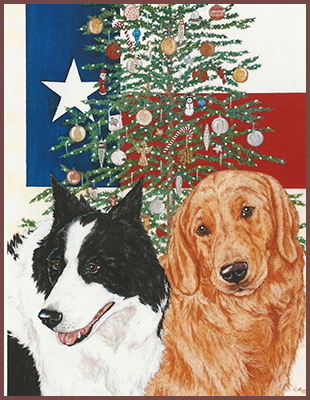 Due to being a well known dog artist Cathy was selected as the honored artist to paint the original Xmas card artwork for Governor Greg Abbott and his wife, Cecilia, the first year in office, depicting the first dogs of Texas, Oreo and Pancake. Cathy strives to capture the inner personality and the realistic outer image of each of the subjects she paints. Her art is the passion of her life especially after being diagnosed with uterine cancer in 2012 and malt lymphoma eyelid cancer in 2017. Due to the brilliant doctors at MD Anderson in Houston, Texas her life was saved as well as her hands from numbness and her vision protected during radiation treatments so she can continue her passion of doing artwork. Everyday she feels blessed to be able to still paint with joy, inspiration, and hard work. Since her two bouts with cancer the artist has become very aware of the spiritual connection between animals and humans as the native American Indian beliefs show so beautifully. This spirit of the soul plays such an invaluable part of one’s healing and having a meaningful life. 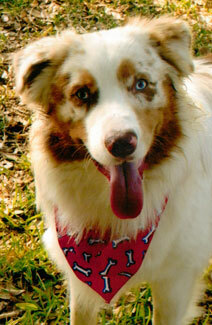 This is my good dog, Z-Z Top!